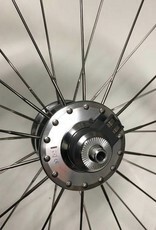 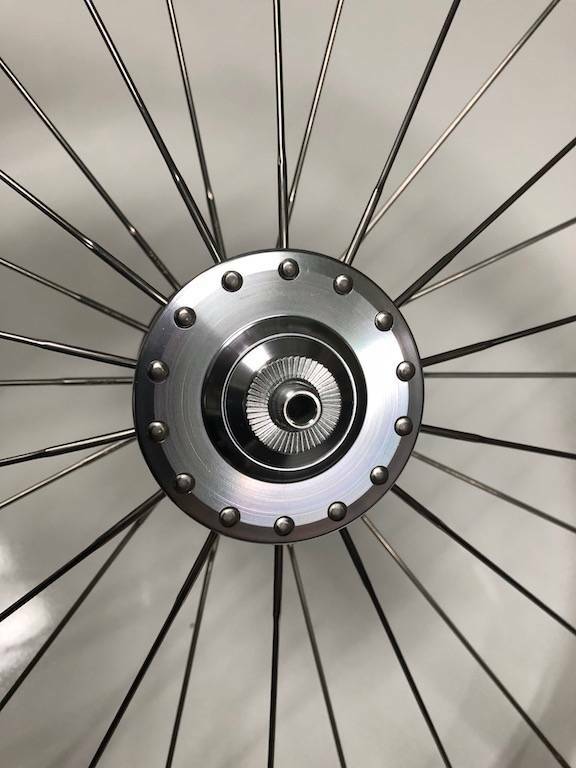 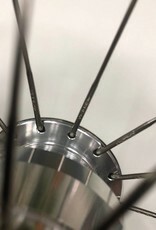 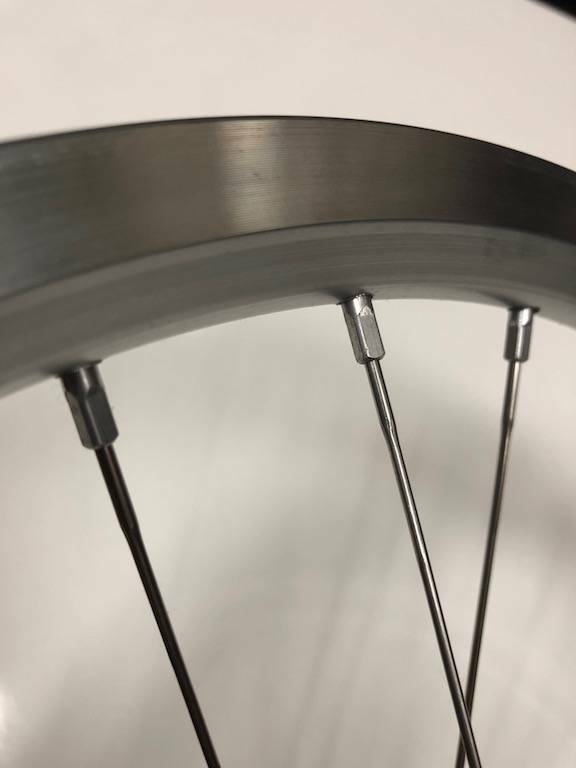 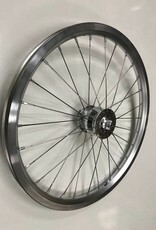 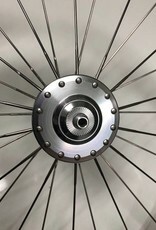 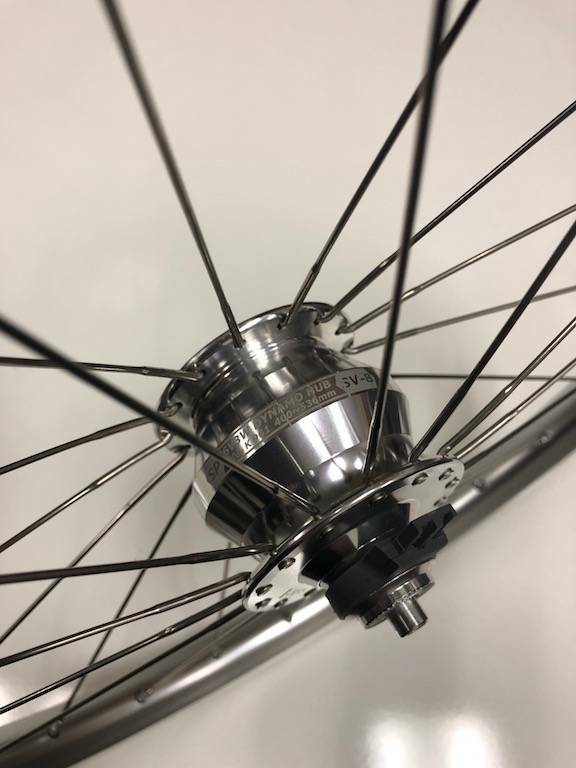 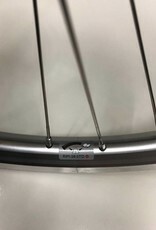 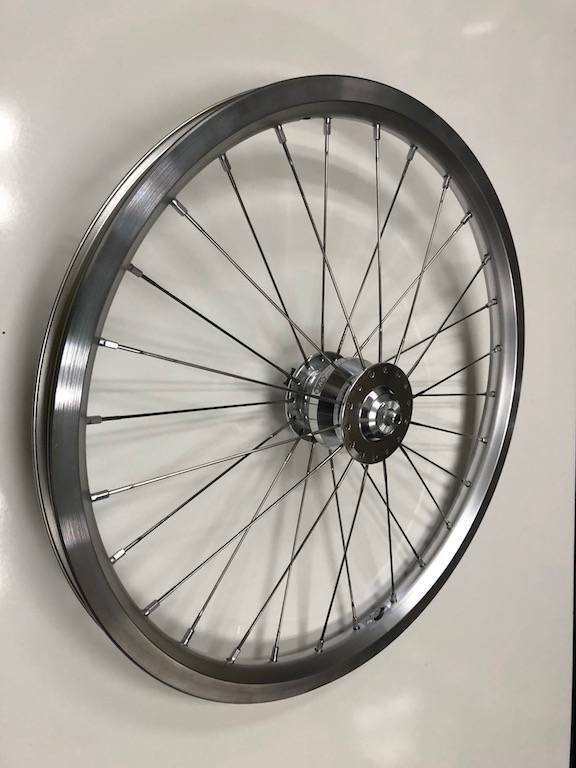 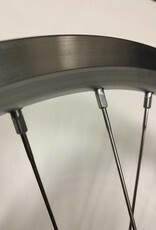 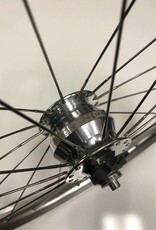 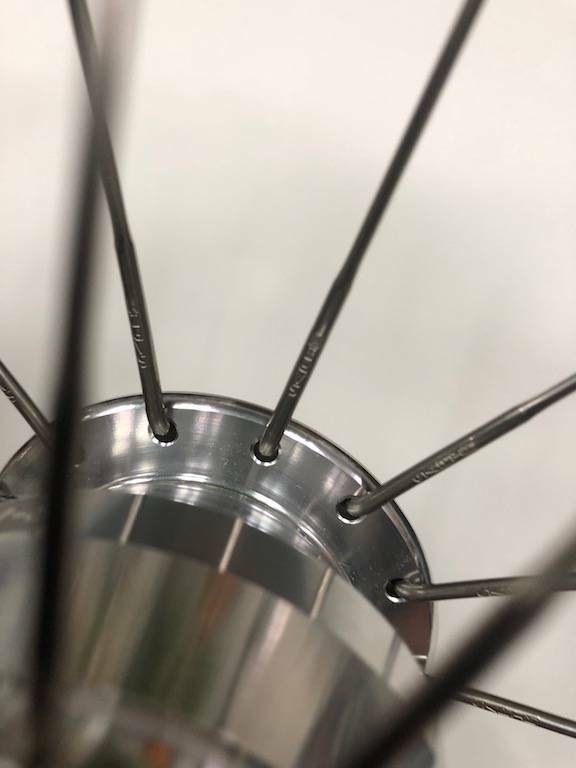 Hub dynamos offer a very reliable lighting solution, and this hub dynamo, specifically adapted for the Brompton, offers very good performance at an affordable price. 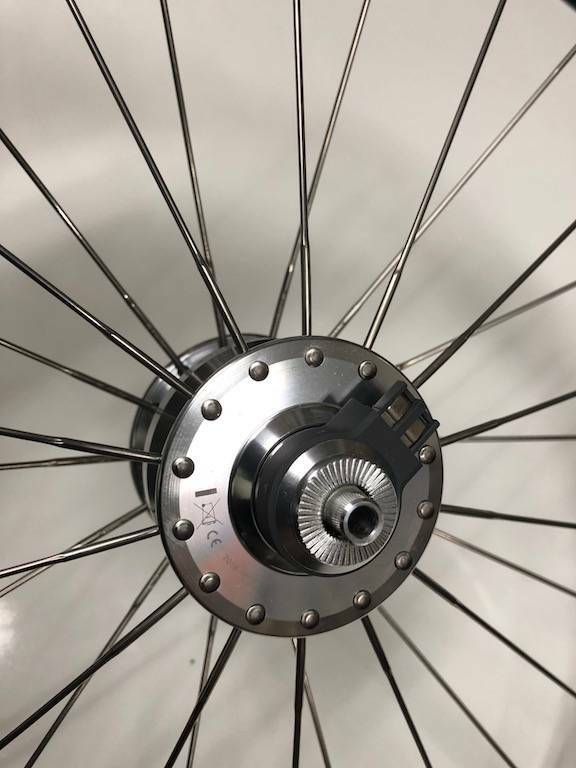 Hand-built by Freedom Folding Bikes using the highest quality Sapim stainless steel, double butted spokes, the standard Brompton double walled rim and the Shutter Precision SV-8 hub dynamo. 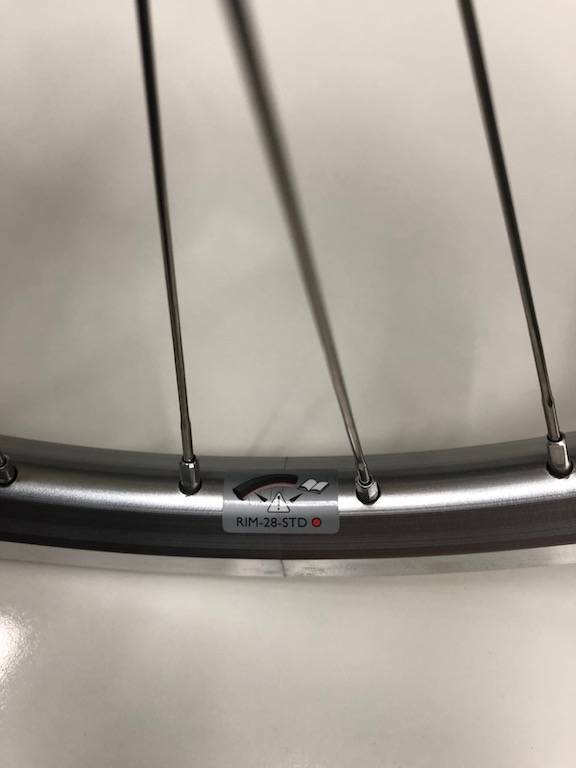 The SV-8 offers performance approaching that of the venerable (and pricy) Schmidt SON dynamo at prices closer to the standard Shimano dynamos.